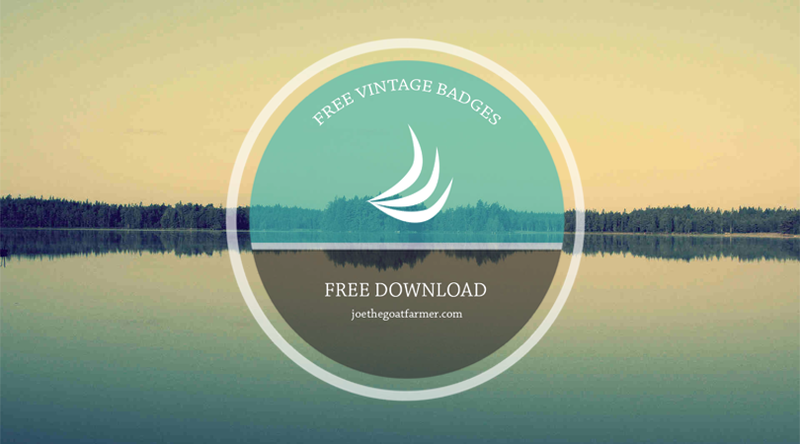 These vintage badges by Joe The Goat Farmer is best for e-commerce sites. You can place these eye-catching graphics in your site or in your newsletters. These badges come in PNG and PSD format. Download it now!